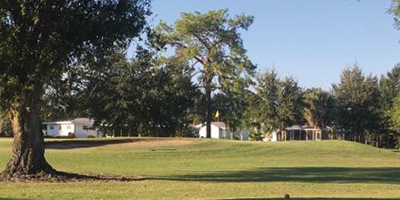 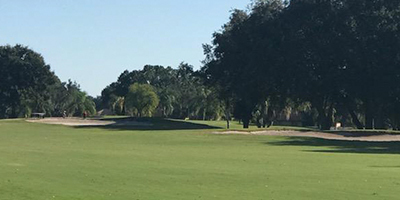 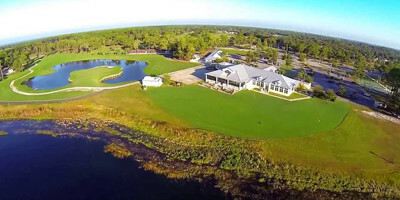 To give you the most out of your golfing experience and vacation, Inn On The Lakes also specializes in the best custom golf packages in Sebring. 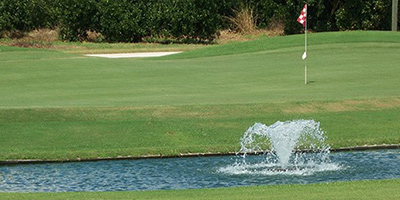 Depending upon your experience level, you can choose from a variety of championship golf courses. 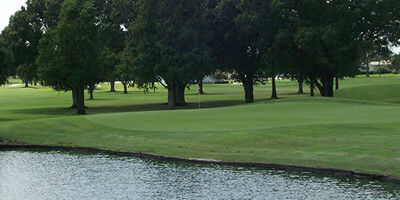 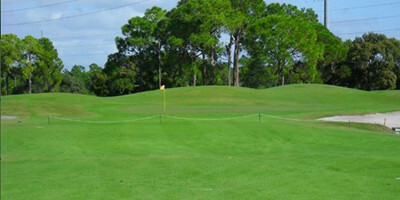 Or, if you’d prefer, our golf experts can place you at any of the eleven quality golf courses in the surrounding area. 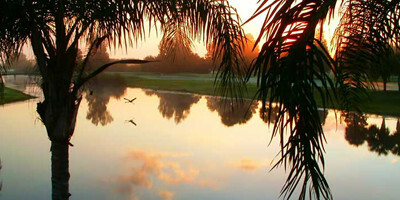 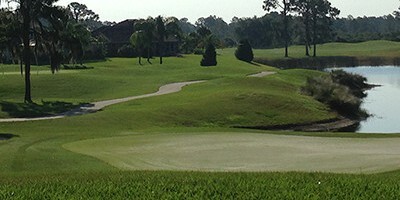 TO BOOK YOUR SEBRING GOLF GETAWAY OR FOR QUESTIONS use our simple inquiry form so we can gather some details. 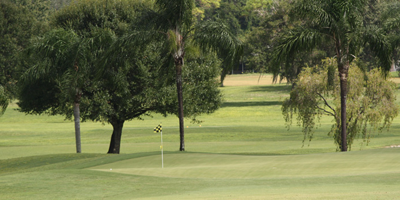 Ask about playing our top rated featured courses. 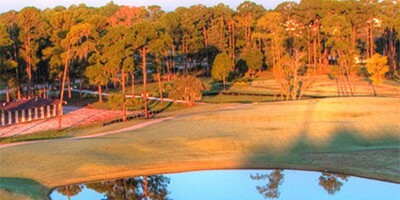 Have Questions About Our Golf Packages?